South I-75 to Crittenden exit #166, west. Right onto Eads Road then left onto Turner Drive. Lot on left. 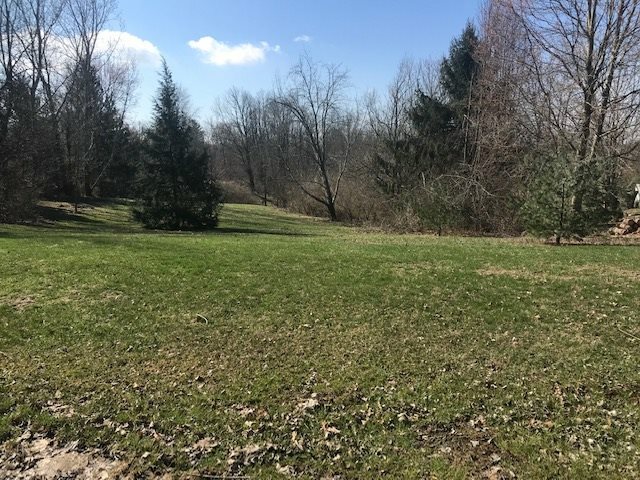 3 Gorgeous Acres! Excellent location in the city just a minute from I-75 at the Crittenden exit. Close to shopping and physician offices. Small established subdivision with limited number of homes. Lot 7 is rolling with some trees and offers a beautiful building site. A lot here is hard to come by!